Bali is an island off of the west coast of Indonesia. Though Indonesia as a whole is home to a majority of Islam inhabitants, the island of Bali is comprised of a large majority (83.5% according to the 2010 census) of Hindus. Every April in Ubud starts off with the BaliSpirit Festival. The BaliSpirit festival was founded as a premier international and holistic wellness and world destination music event that contributes positivity to the ecological health, cultural vibrancy, and overall vitality of Bali and greater Indonesia. BaliSpirit festival is a weeklong festival that enhances spirituality and inspires personal transformation through music, yoga, breathwork, seminars, work within the community, and more. BaliSpirit festival also focuses on Karma which is their social giving policy. The BaliSpirit Festival operates two outreach programs annually - Bali ReGreen which is a reforestation initiative and Ayo! Kita Bicara HIV & AIDS which is an HIV/AIDS education program. In addition to the weeklong festival, participants can engage in pre and post festival events, workshops, and retreats that also take place in Bali. Events such as these offer a space and community for attendees to use all year round which can help to maintain the level of spirituality achieved at the festival. Nyepi is the Balinese new year. Unlike new year traditions in other countries, Nyepi is a 6 day celebration that is celebrated with complete and total silence. This third day of Nyepi falls on the day after the dark moon of the spring equinox when the day and night are of approximately equal duration. Nyepi means “to keep silent” and on the third day of Nyepi the entire island shuts down - the airport closes, no stores are open, no cars are driven, no lights are used! Melasti is held prior to Nyepi and this purification ceremony and ritual cleanses the filth and sin from the world so that the new year starts off fresh. These cleansing rituals bring the whole island to a festive mood through washing rituals which are done with grandeur and style - this is an event you won’t want to miss! TED stands for Technology, Education, and Design. TED is a nonprofit organization dedicated to Ideas Worth Spreading. Many of us have watched TED talks that were recorded, but have you considered going to a live TEDx event?! TEDxUbud started six and a half years ago in Bali and tickets have sold out every single year. This curated event gathers 450 change makers, innovators, and social pioneers who are part of a full day schedule of talks, performances, and interaction. If your team is looking to experience the wonderful local culture of Bali combined with thought-provoking talks by activist speakers, this is the event for you. No TEDx event is the same and you can’t know exactly what to expect other than an eclectic mix of amazing talks, fabulous performances, and connecting with other people from all over the world. 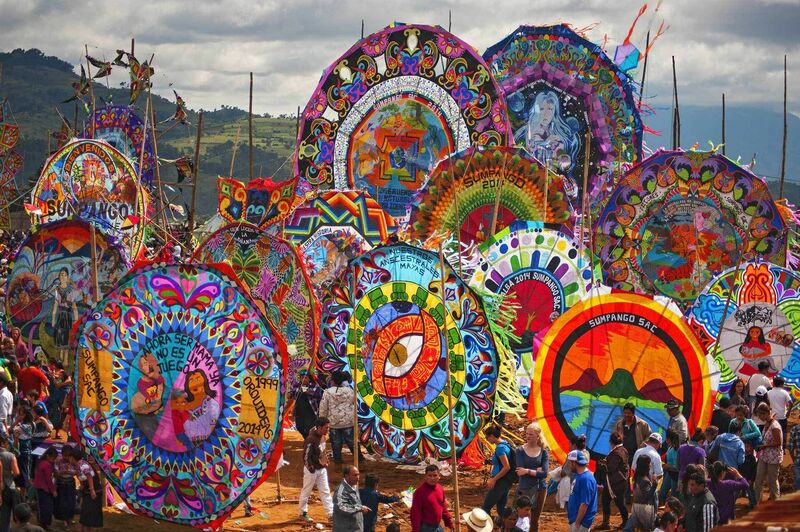 This festival starts on the second Saturday in June and rubs through the month of July! This year marks the 40th year of the Bali Arts Festival and it is certainly something you want to see! 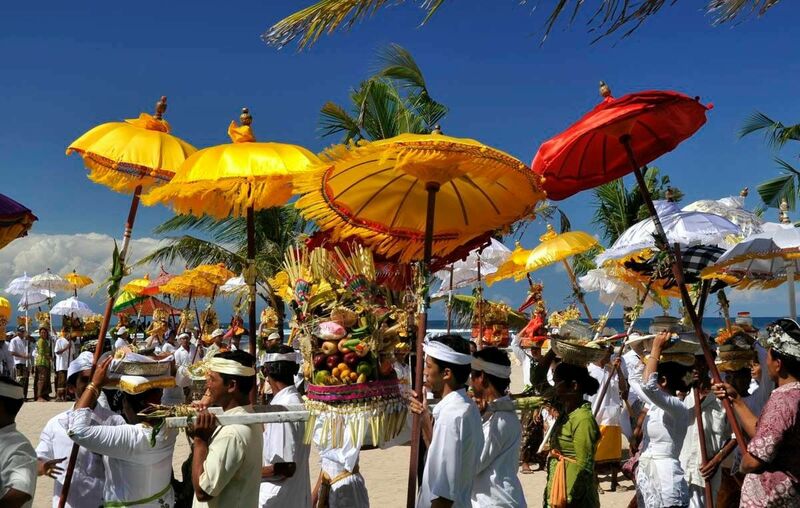 The Bali Arts Festival usually kicks off with an opening parade in front of the Bajra Sandhi monument in Denpasa. You can see everything from performances on the street to performances on stages throughout the area. The Bali Arts festival is a showcase of all types of art, music, and culture that are the core of Balinese and Indonesian culture. The Bali Arts Festival encourages collaboration of all kinds of art, offers bazaars with art and cuisine to purchase, and is a wonderful time to expand your artistic palette on multiple levels! Ready to book your retreat to Bali?